If you’ve been around the nonprofit sector recently, you’ve probably heard of one of the many viral fundraising campaigns over recent years. When it comes to going viral, a lot of charities have the “wouldn’t it be nice” mentality — and rightfully so. Most viral campaigns happen because of some form of luck. The first-follower principle often stands true — popularity doesn’t occur unless there’s more than one person publicly supporting a cause. We’re breaking down a few of the most viral campaigns that have happened in the past decade — including some from charities we rate at Charity Navigator — to talk about what happened, why it happened, and the moment in time that caused the campaign’s success. The most recent, viral campaign that comes to mind aimed to raise awareness and funds for the ALS Association (ALSA), which has a 4-star rating by Charity Navigator. The Ice Bucket Challenge was started by Pete Frates, who was diagnosed with ALS and quickly lost the ability to walk, talk, and eat. Pete was the catalyst for this campaign, inspiring individuals across the world to take a few minutes to dump buckets of ice water on themselves. The challenge was set up like this: you’re tagged by your friend to film yourself dumping a bucket of ice water on your head in the next twenty-four hours. There were some variations as to what happened at this point: many would dump the bucket and make a small donation of $10-$20, but if you didn’t dump the bucket, you were encouraged to donate at least $100. Others say that if you dumped the ice water on your head, you wouldn’t have to donate anything. Many individuals donated $100 anyways, while also participating in the challenge to help raise awareness. By raising $115 million through this eight-week project (and over $220 million total), ASLA was able to raise enough funds to dedicate $77 million to research endeavors. ASLA was able to re-utilize this fundraising campaign for another year with waning participation. The constant? High awareness about and donations to ALSA. 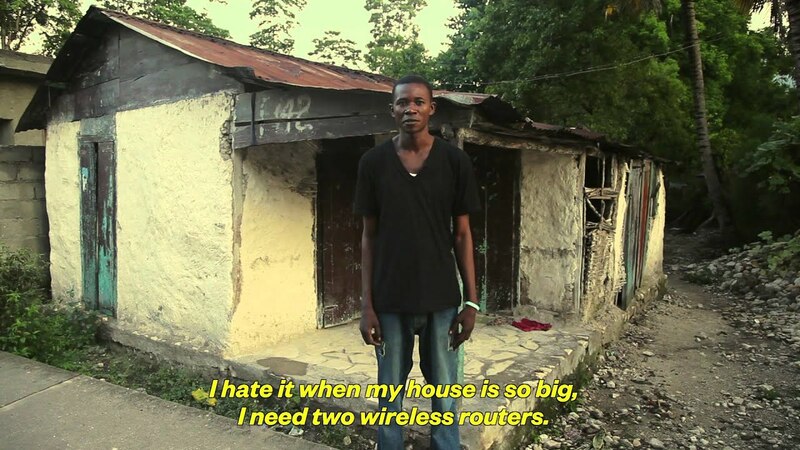 Parodied off of the saying “#FirstWorldProblems,” this 2012 viral campaign led by WATERisLIFE (WiL) sparked an international conversation about how individuals approach poverty in developing countries. Many found the video to be closer to a gag as it invoked distaste for how relief was provided to developing countries. This campaign demonstrated that utilizing the words of the well-off set a stark contrast to the struggles of those in Haiti. This contrast pushed viewers to, figuratively and literally, get off of their couches and do something to help. 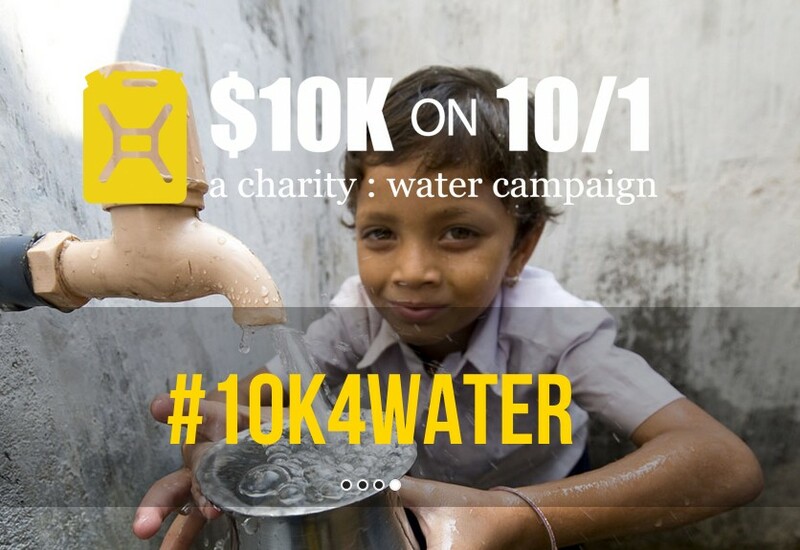 Instead of yet another splurge, individuals were encouraged to have an impact with their money by donating to providing water to a community in a developing country. The original video has over seven million views on YouTube, which for a 2012 nonprofit video is quite impressive. The premise behind WATERisLIFE is to “provide clean drinking water, sanitation and hygiene education programs to schools and villages in desperate need.” WiL seeks for change on a community-by-community basis, which can definitively be seen in their campaign — by framing the conversation through one community’s voice, the impact of the video is clear to the viewer. Now, let’s talk Slacktivism. It’s true that a vast majority of organizations face audiences who believe in the fundamental cause behind the project but don’t always show their support through donations or volunteering. This project was started by UNICEF Sweden, which is not a rated charity with Charity Navigator due to its international status; however, UNICEF USA is a three-star charity with Charity Navigator. UNICEF’s point with this campaign highlighted that just understanding or being passionate about a cause aren’t enough to drive tangible change. Change requires resources — if you care about a cause, donating your time and money are the most powerful methods to make change. Although some considered the ad to be harsh, many found that the campaign challenged them to change the way they approached philanthropy. Although Humans of New York (HONY) isn’t a charity, the social-media based community is a voice for many. Photographer Brandon Stanton has accrued over eighteen million likes on Facebook after spending the past seven years walking the streets of New York hoping to reach the goal of photographing 10,000 New Yorkers on the street. Now, HONY has also published the stories of individuals in twenty different countries. The specific story that sparked a viral fundraising campaign was that of Vidal Chastanet in Brownsville, New York. After interviewing Chastanet, Stanton learned that the person who had influenced him the most was his school principal. The post spread across the world to raise more than $1.4 million in twenty days for Mott Hall Bridges Academy, Chastanet’s school, showing that stories can connect individuals with the causes they care about. Over 50,000 people donated to the campaign, reaching 1,400% of the original goal. HONY is still well-known for all of the individuals he highlights, but this is by far one of the most successful human-interest-based fundraisers to date. Perhaps one of the most viral fundraising campaigns came through Invisible Children, a three-star rated charity with Charity Navigator. Kony 2012 was an international campaign that sought to stop Joseph Kony, the leader of the Lord’s Resistance Army — a guerilla group that utilized child soldiers to attempt to form a Ugandan theocracy through “purification.” Invisible Children launched a thirty-minute YouTube video, which became the second-most-viewed video on YouTube of all time and made Joseph Kony a household name. Five years after the campaign, Invisible Children has posted an update, including a timeline as to the different international events that brought attention to the human rights atrocities in Uganda. Although Joseph Kony remains a free man and continues to maintain control in a small area of a border region of Sudan, the campaign reduced Kony’s power significantly and empowered the international community to ensure he never takes full control again. There continues to be a push against the Lord’s Resistance Army and hope for Kony’s eventual arrest. Grow a Mo’, Save a Bro: Movember is committed to raising awareness about men’s health issues, such as prostate cancer and men’s suicide. During No-Shave-November, men refrain from shaving their faces The hope is that as you continue to grow your moustache or beard, someone will ask you about it. These conversations raise awareness and funds for men’s health. Movember began in 1999 as a small fundraiser and now is a three-star rated charity with Charity Navigator. Their yearly endeavor attracts participants from across the world and is now known as a highly-successful campaign that allows the Movember Foundation to create further conversation about men’s mental health issues.